You might have often heard the saying “The eyes are the window to your soul.” But if you don’t care for them, they will also speak volumes about your age or how late you stayed up last night! 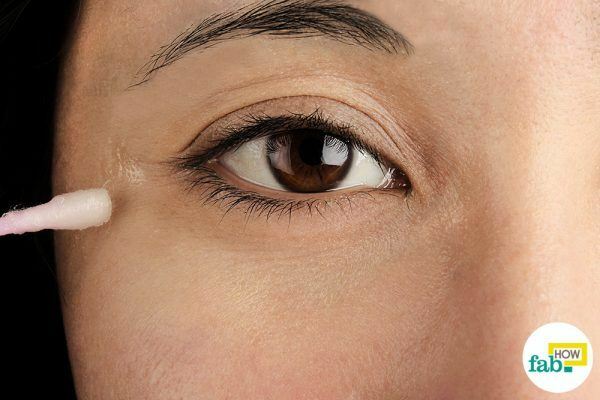 Before you even realize what’s happening, you’ve already developed crow's feet, fine lines, wrinkles, dark circles and other cosmetic pitfalls of life. And you are left looking older than you really are. Often referred to as laugh lines or character lines, crow’s-feet are an inevitable sign of the natural aging process. 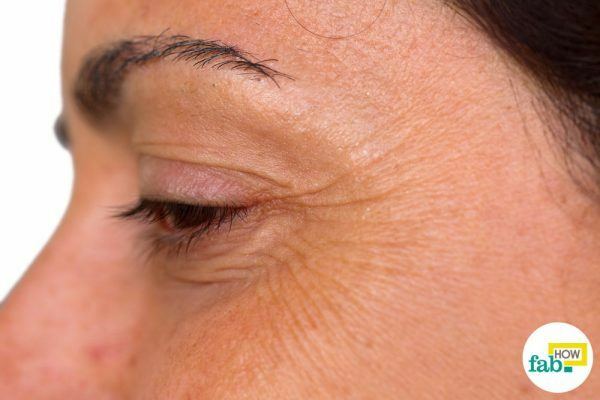 As you get older, your skin loses elasticity and begins developing a cluster of small wrinkles or fine lines that make you look older and extremely tired. Radiating outward from the sides of your eyes, crow’s feet are born of small muscle contractions that result from repetitive facial motions like smiling, laughing, squinting and so on. While there are over-the-counter medications to help you get rid of those lines, home remedies will serve best to moisturize and nourish the skin and reduce your crow’s feet without botox. Proper skin care and nourishment is the only key to preventing or getting rid of these ugly age marks on your skin. 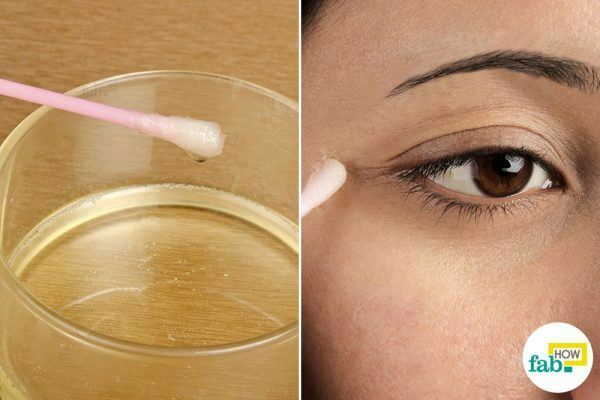 Here are some simple and quick home remedies to remove your crow's-feet without botox. Egg whites contain proteins that help quickly repair damaged tissues in the skin. They also contain potassium and magnesium that help in hydrating and stimulating the skin cells for softer, healthier and younger-looking skin. Plus, they help tighten the skin tissues, thus reducing the appearance of crow’s-feet. Break 1 egg and extract the whites into a bowl. 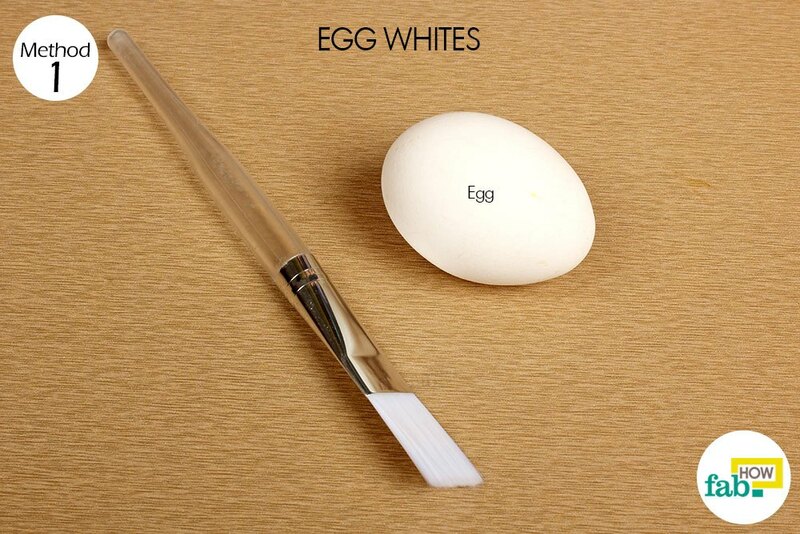 Using a brush, apply it on the outside of your eyes and along the cheekbones. Leave it on for 10 to 15 minutes before rinsing it off with cold water. Repeat the remedy twice a week for effective results. 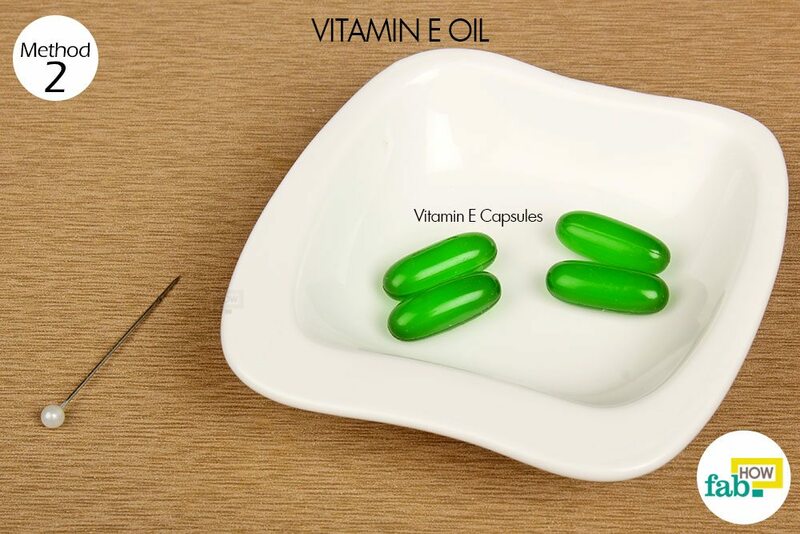 Vitamin E oil acts as a strong antioxidant that aids regeneration of new cells in the skin. It helps tighten the skin around the eyes, while also keeping the skin plump and moisturized. 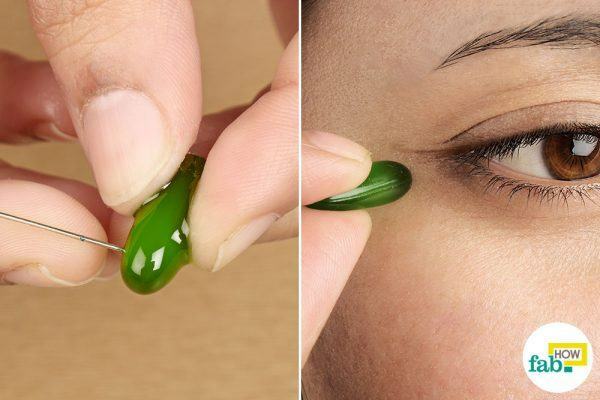 Grab 2 or 3 capsules of vitamin E and puncture them with a pin. Squeeze the oil out of the capsules. Apply the oil directly on the affected areas. Gently massage in circular motions for 5 minutes, then let it sit for at least 30 minutes before rinsing it off. You can also leave it on overnight. Do this every night for 2 weeks to observe effective results. 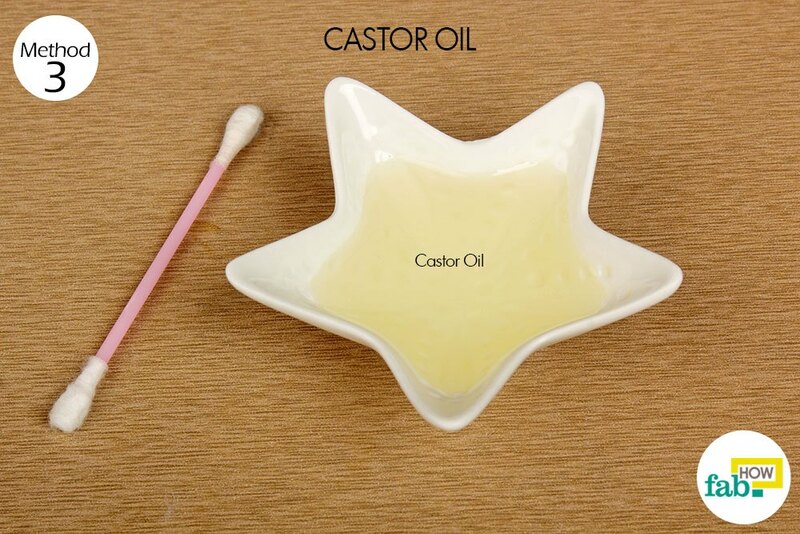 Castor oil works wonders in softening the skin and reducing the appearance of wrinkles, fine lines and crow’s-feet. Soak a cotton swab in castor oil and dab it on the affected areas. Gently massage the oil into the skin for 4 to 5 minutes, then leave it on overnight. Rinse it off the next morning with lukewarm water. Repeat every day for effective results. A natural moisturizer, coconut oil contains high amounts of vitamin E that helps nourish and soften the cells and tissues in the skin. 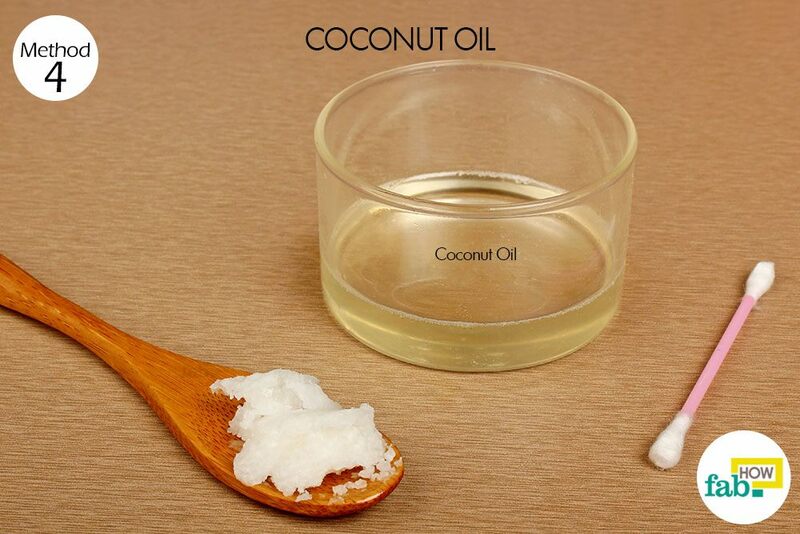 Moreover, coconut oil contains linoleic acid that helps delay the formation of crow’s-feet by reconnecting broken skin tissues, thus preventing sagging, wrinkles and fine lines. Simply soak a cotton swab in the oil, dab it on your skin and leave it on overnight. 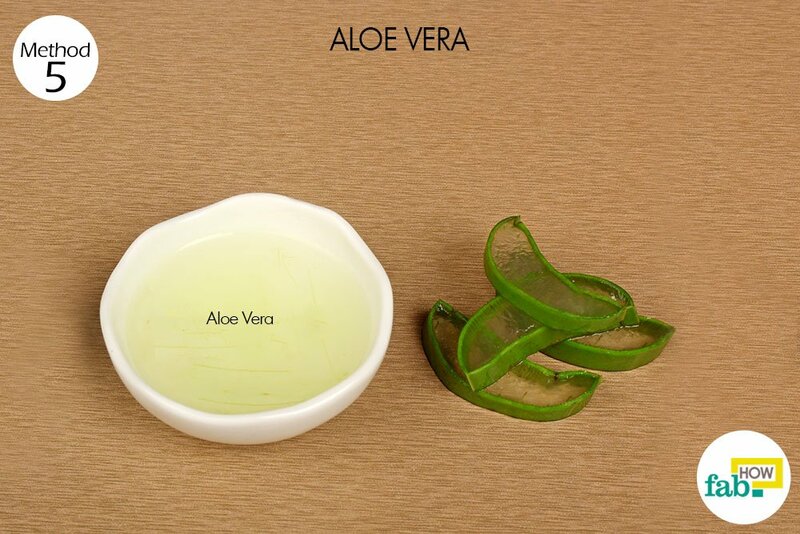 A natural healer, aloe vera is loaded with antioxidants that help hydrate, soften and heal skin tissue, thus reducing the appearance of fine lines. 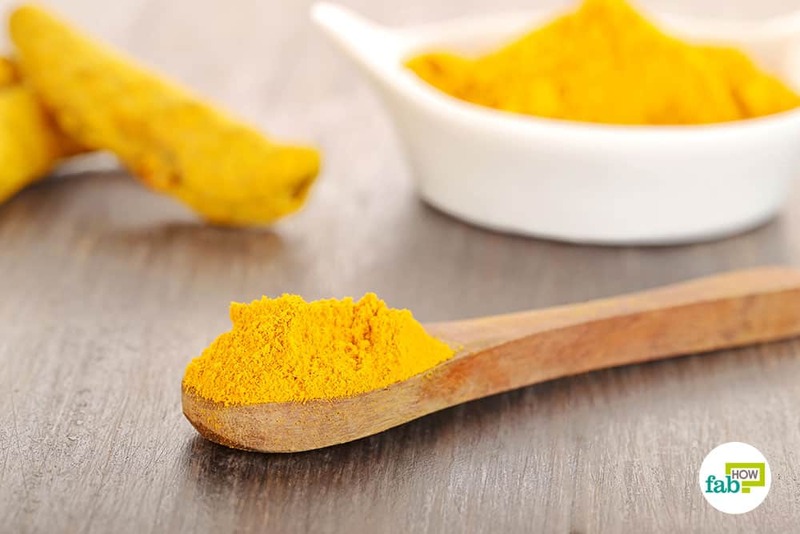 It also helps the body fight off free radicals that lead to wrinkles, while also toning and brightening the skin with its pack of vitamins and minerals. 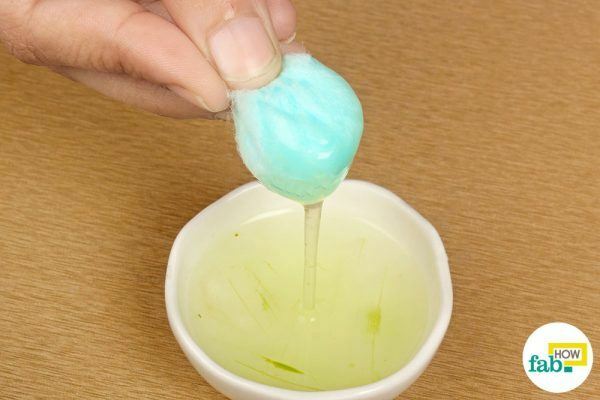 Simply soak a cotton ball in aloe vera gel and place it over the affected areas. 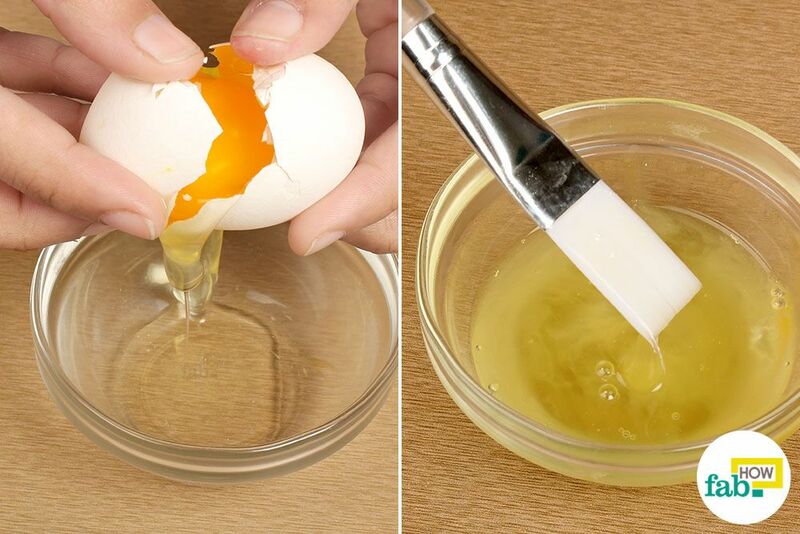 Dab it for 3 to 4 minutes, then allow it to dry completely before rinsing it off. Repeat daily for quick results. Papaya is one of the most effective remedies for treating crow’s-feet. It contains enzymes like papain and vitamin C that help fight off free radicals, while also sloughing away dead skin cells and accelerating the production of collagen. 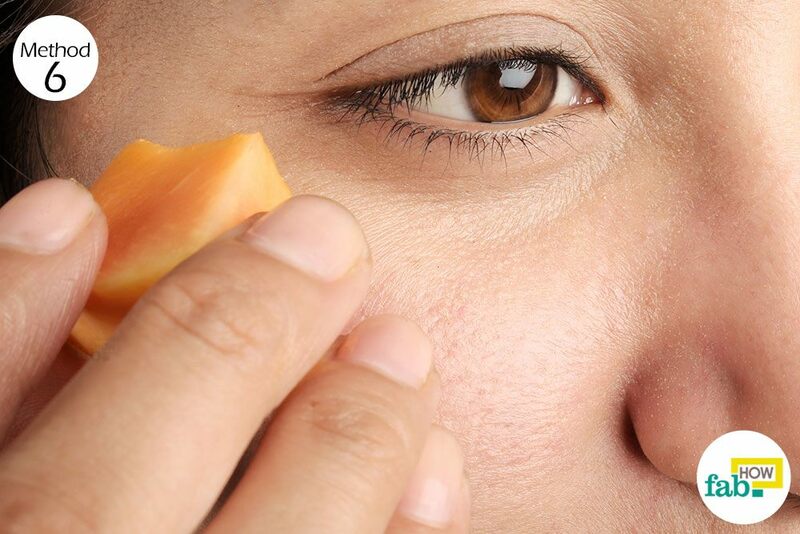 Just grab a slice of peeled and de-seeded papaya and rub it over the affected area. Let the juice dry on your skin for 30 minutes, then rinse it off with lukewarm water. Follow this once daily to observe significant changes within 15 days. Smoking accelerates different biochemical processes in the body that lead to faster aging of the skin. So, avoid smoking as much as you can. If you are running short of time to try the above methods, you can use over-the-counter moisturizing creams that contain retinoids, alpha hydroxy acids and copper peptides. Regular use will help diminish the appearance of crow's-feet by a considerable extent. Botox, or botulinum toxin, helps by chemically relaxing the muscle movements that lead to crow’s-feet. So, you can opt for a botox treatment to get rid of those wrinkles. One easy cure for crow's-feet is monitoring your diet. Consume foods that are rich in antioxidants like fish, eggplant, asparagus and olive oil, as these play an important role in protecting your skin. Drink at least 8 to 10 glasses of water every day to prevent dry, dehydrated and sagging skin.